What is the theoretical capacity for bioenergy resources in the Nordic region? 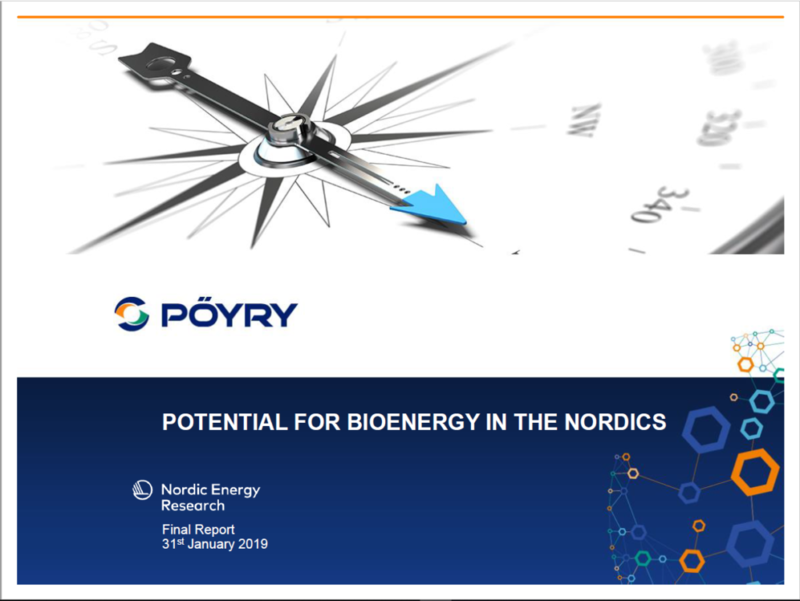 Nordic Energy Research has commissioned Pöyry Management Consulting to investigate this question. The report breaks down the potential bioenergy resources by country and type, and identifies gaps in knowledge that could inhibit the effective mobilization of these resources.